Does Persecution Create Strange Bedfellows? In William Shakespeare’s The Tempest, a drunken jester named Trinculo declares, “Misery acquaints a man with strange bedfellows.” This familiar expression has oft been adapted to the political arena: “Politics makes for strange bedfellows.” Indeed, the twisted manipulations of political warfare can lead former enemies into convenient beds of agreement. Yet Trinculo’s statement is not meant to highlight the peculiarity of such sleeping arrangements as much as it is intended to focus their necessity. Misery made it impossible for Trinculo to survive a terrible tempest without snuggling up to a monster for security. Necessity called him to action. Perhaps necessity has raised a spiritual tempest of misery to such a degree for Christians suffering persecution that strange bedfellows are beginning to emerge once again. 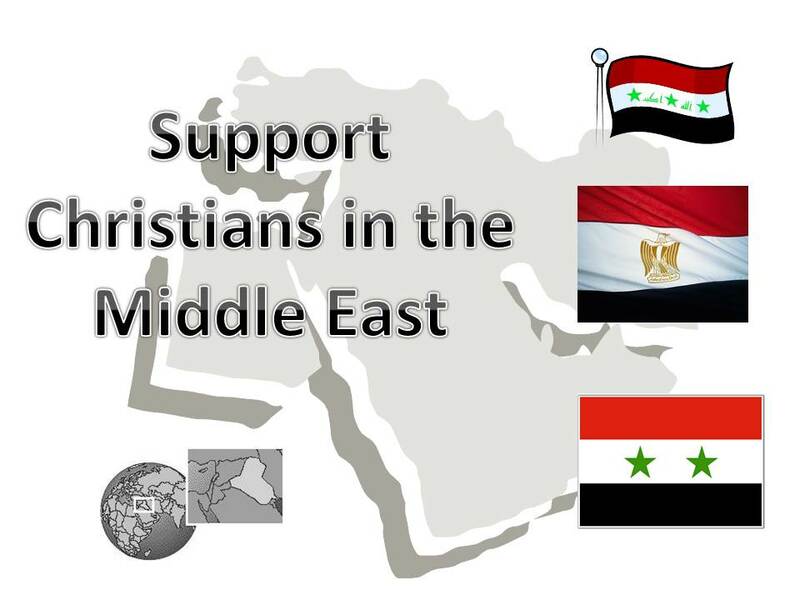 Hundreds of Christian leaders have joined together to sign a pledge of solidarity and call to action on behalf of Christians suffering persecution in the Middle East (particularly in Syria, Egypt, and Iraq). Some 200 Catholic, Protestant and Orthodox leaders have signed on — from Catholic Cardinal Wuerl, to National Association of Evangelicals’ chair Leith Anderson, to Presiding Bishop Katharine Jefferts Schori of the Episcopal Church to Armenian Orthodox Archbishop Oshagan Cholayan. Christians, including some clergy, after being identified as such by their names, identity cards, or some other means, have been beheaded, shot execution-style or otherwise brutally murdered. Clergy have also been killed for their peace-making efforts or simply as personifications of the Christian faith. Untold numbers of Christians, including bishops, priests, pastors, and nuns, have been kidnapped and held for ransom. Young women have been abducted and forced to convert to Islam and marry their captors. In some instances, Christians have been told to convert to Islam or be killed; some have been forced to pay protection money. Muslim apostasy and blasphemy codes and standards for dress, occupation and social behavior are being enforced for Christians, as well as for Muslims, in some communities. I agree that Christians and all people of “good will” ought to voice their concerns and call others to action. Government leaders and concerned citizens alike ought to care for oppressed and suffering people. Christians in particular have an obligation before God to care “especially” for the household of faith (Galatians 6:10). 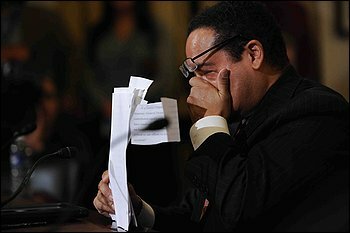 Our own faith family is suffering these atrocities; thus we must not remain unconcerned. There are other concerns, too, that must not be forgotten. The list of signatories seems short on theologically-minded evangelicals. Evangelicals rightly hesitate locking arms with those (like Katharine Jefferts Schori) who advocate for doctrine and ethics contrary to the Scriptures. Some on the list of signatories advocate for abortion rights, gay marriage, and errant ideas related to the doctrine of justification by faith alone. These are matters of utmost importance. Somehow, evangelicals must find a way to act on matters of utmost urgency without compromising doctrines of utmost importance. The severity of Christian persecution pushes unity and action on behalf of Christ’s followers into the urgent need category. Our brothers and sisters urgently need our prayer, support, advocacy, and physical care. They need for us to advocate on their behalf with one voice against the horrific crimes of persecution. If evangelicals of good will cannot join with liberal professing Christians (or vice versa), then, by all means, let them advocate separately. But advocate we must. We must pledge our support. We must minister. We must call other professing Christians to action. We must obey the command of Hebrews 13:3: Remember the persecuted. I, for one, am not comfortable with an Orthodox vision for icons and intercession of the saints. I’m uncomfortable with Roman Catholic instructions on justification and congruent merit. I reject liberal Christianity’s capitulation to the sexual revolution. Yet, I am very glad that these groups are speaking out against the atrocities of persecution being perpetrated against the body of Christ around the world. As the tempest of persecution rages against Christ’s flock, let us be sure—whatever our doctrinal convictions—that we are found very near to our fellow Christian soldiers, regardless of who else may have drawn near to help. Our obligation is first and foremost to Christ Himself. And He is present with His suffering sheep. Are we? Will There Be a Church in Egypt? Two articles recently published get to the heart of the matter of Christian persecution in Egypt. The first, published by Paul Marshall of the Hudson Institute, offers a firsthand account of a visit he made to a Jewish synagogue in Egypt. What does a visit to a Jewish synagogue have to do with Christianity in Egypt? Quite a bit, actually. In living memory there were nearly 100,000 Jews in Egypt. Just weeks ago there were 15 left in all the country: 12 in Cairo, three in Alexandria. All were aged, and only one was a man. Another of the 15 has died so that there are now 14 Jews left. There are approximately 86 million people in Egypt, but only 14 Jews. There are nearly twice as many members of Egypt’s national soccer team as there are Jews in the country. Of course, Pope Tawadros shares her desire to preserve a Christian witness in Egypt. But that is no small task. 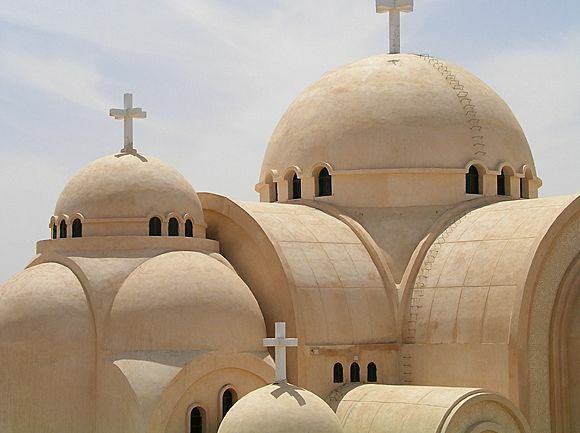 There is a second article recently published which offers a glimpse into the difficulty of preserving Christianity in Egypt. In addition to being “milked,” Christians are actually being attacked, too. Last summer, more than 40 church buildings were completely destroyed in a matter of hours. Over a three day period last August, about 150 church buildings were attacked, many of them destroyed. Magda’s counsel to Pope Tawadros is more easily understood than executed. Christians feel isolated and alone in Egypt. Secular media sources—if they cover the plight of Christians at all—cover the atrocities under the obscure headline of “sectarian violence” continuing in the country. Referring to the persecution of Christians in Egypt as sectarian violence is like calling armed robbery a financial transaction. 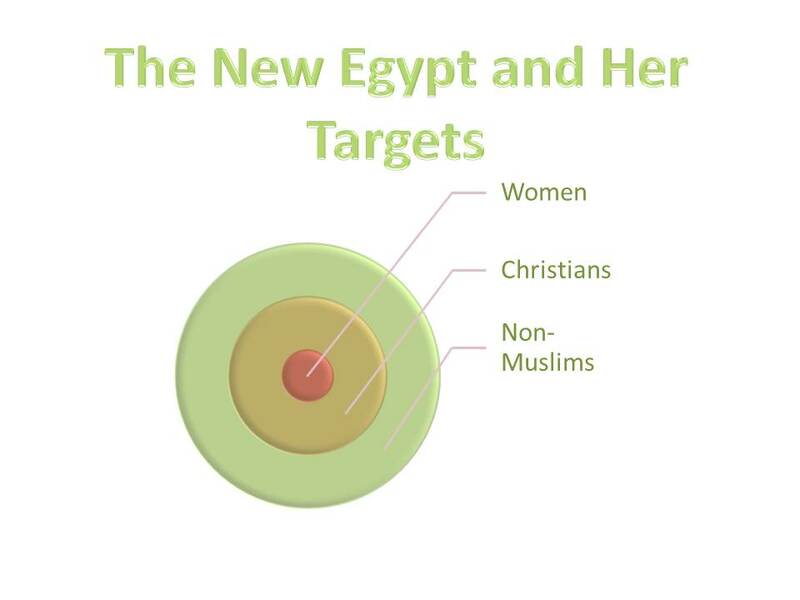 The violence works one way: Christians—like Jews before them—are being targeted for extinction in Egypt. 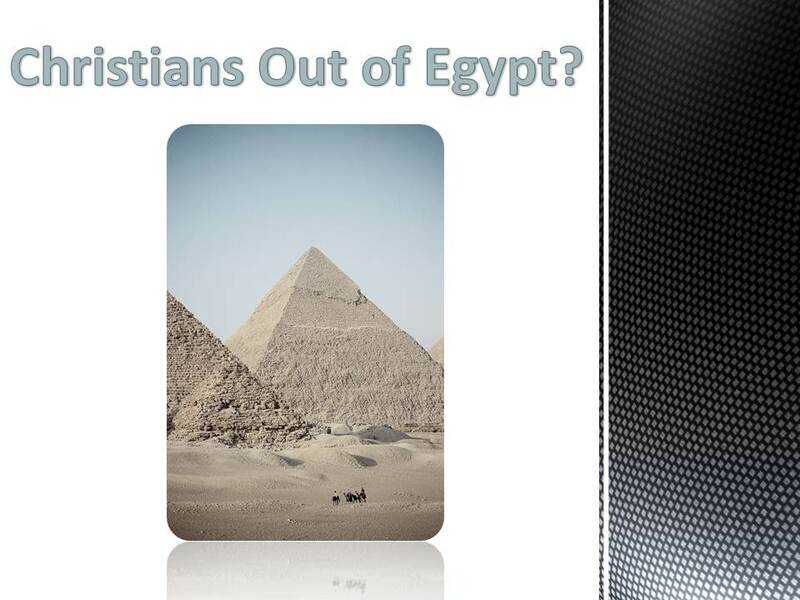 In the last three years, probably 150,000 Christians have taken refuge out of Egypt. If Christians are to remain in Egypt, then they will surely need the help of Christians from the U.S. and around the world. Undoubtedly, Christ has not abandoned His flock in Egypt. 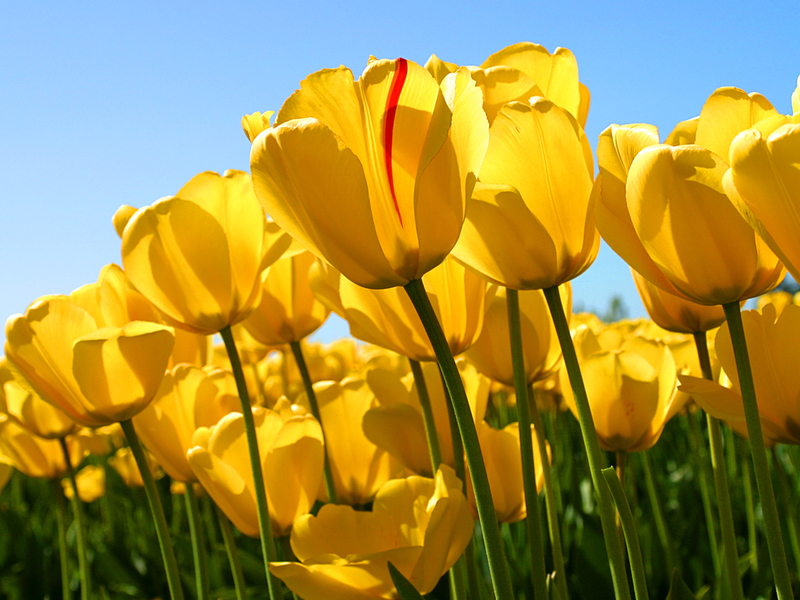 Has Christ not promised always to be present with His followers (Matthew 28:20)? 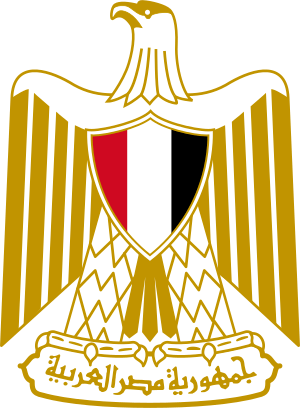 Is there no God in Egypt? Yes, Jesus Christ is Lord in Egypt, and He will build His church there. Will we be a part of His work? Twice the Lord has called His son out of Egypt. There is no reason to think the Son will ever leave Egypt again. God’s Son has now been raised once for all as the sovereign Lord of Egypt and the earth. May the Lord raise up His church from the devastated ruins of ancient Egypt, and may He grant us a heart to pray for and serve our suffering brothers and sisters there. Recently, Nina Shea, was interviewed by Kathryn Jean Lopez of National Review. Nina is the director of the Center for Religious Freedom at the Hudson Institute. She is also co-author of a helpful book detailing the present state of persecution around the world: Persecuted: The Global Assault on Christians. In the interview, Nina Shea points out that Christians are fleeing en masse from Iraq and Syria. And in Nigeria, Egypt, and Syria, Christians are being slaughtered by the thousands. She tells of one incident in which Christians were murdered while attending a Christian funeral. And, in another situation in Egypt, Nadia Mohammad Ali was arrested with her 5 children and sentenced to 15 years in prison for converting to Christianity. The interview points out that little is being done to aid Christians. 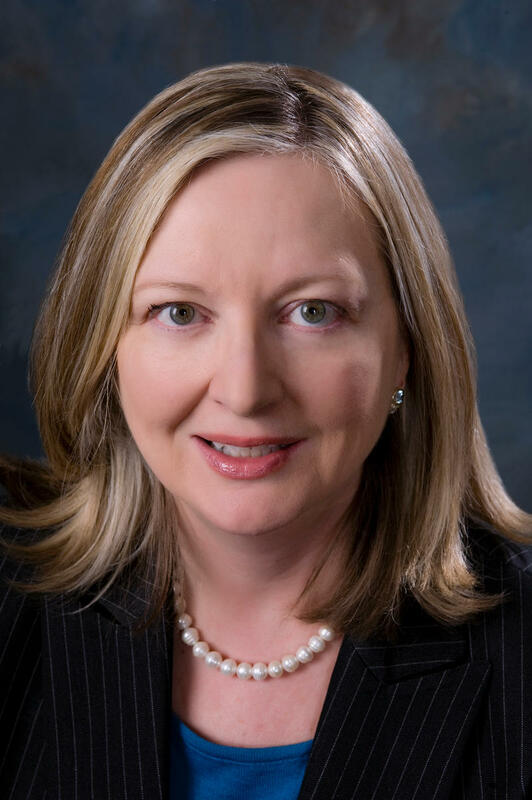 While Nina Shea (like her colleague Paul Marshall) pleads for political solutions to come forth from a so-far non-responsive Obama Administration, she is doing a favor for all Christians. All Christians are commanded to remember the persecuted as though in prison with them. My hope in posting this is that Christians will read the interview and get acquainted with the present state of persecution and, even more importantly, will begin praying for those Christians who are suffering in the name of Christ. Where Are John Piper and Rick Warren on Persecution? 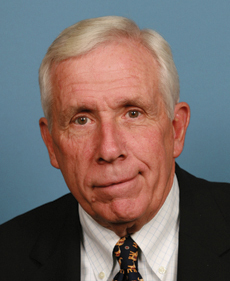 Thank you, Representative Frank Wolf. A long-time advocate for religious freedom, Representative Wolf (R- VA) is now crying out for Christians in America to advocate on behalf of suffering Christians around the world. The slaughter of thousands of Christians in Syria at the hands of Sunni Muslims and the killing of thousands more Coptic Christians in Egypt has Representative Wolf calling out famous Christian pastors like John Piper and Rick Warren. Having been taught much by the former, I can vouch for Dr. Piper’s concern for the persecuted. A search of the Desiring God website will deliver hundreds of messages related to Christian persecution. Nevertheless, Wolf’s cry rings true. Will it be effective, or will it go the way of the tornado test siren, which gets our attention for only a second before we conclude nothing really serious is underway? Let us pray that Piper, Warren, and many others will hear the siren call and be stirred into action on behalf of suffering Christians. The problem is greater than one which can be solved by Rick Warren or John Piper. The entire Christian Church in America and around the world needs immediately to wake up to the suffering bride of Christ. Cedar Grove Baptist Church founded Project 13:3 for the sole purpose of helping Christians to remember the persecuted church. It is an urgent need and high priority for Christ Himself. Thank you, Representative Wolf, for your work. For anyone interested in being part of the growing movement on behalf of persecuted Christians, you can join us from anywhere this Sunday, November 11. Do You Know What Is Glorious? Christians in Egypt are glorious. Or, more precisely, Christ is being glorified through the lives of Christians in Egypt. Since the so-called “Arab spring,” which toppled Hosni Mubarak and other leaders throughout the Middle East, Egypt has become increasingly more hostile to freedom and more open to Islamic rule. As a result, Christians have suffered as the targets of horrific violence. And the results of their suffering? Glory. While we can certainly join them by praying for them, we can also take great delight in seeing the glory of Christ once again being glorified through suffering. Isn’t this indicative of the original gospel work He completed? It was for glory that Christ endured the cross. 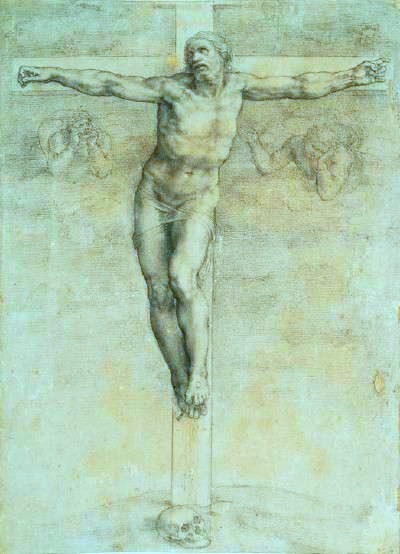 Christians understand that the glory of Christ is on fullest display through suffering. Whatever suffering the saints endure is multiplied into an eternal weight of glory. So Paul says, For momentary, light affliction is producing for us an eternal weight of glory far beyond all comparison (2 Corinthians 4:17). If you want to know what is glorious, look to Egypt. No doubt, there is glory in Egypt. The Apostle Paul once lamented the fact that he was guilty of throwing women into prison (Acts 22:4). Though it is politically incorrect to say, it is also patently obvious to see that women are, according to the Scriptures, the “weaker vessel.” As the typically more physically dominant of the two sexes, the man (again, according to the Scriptures) has an added responsibility to honor and respect the woman, ensuring her well-being. If he fails, then his relationship with God suffers, as his prayers will no longer be heard (according to 1 Peter 3:7). Her comments came against a critique levied against her when she decided she had to help an abused wife run away from her abusive husband. (Sadly, it is true that women need to be protected from men at times, when they should be protected by them). Biblically, the call is clear that women are to be honored and protected. 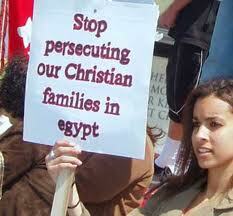 I have been posting news concerning Christians in Egypt for the past few months. On at least 2 occasions, I have posted under the title “Out of Egypt” (see here and here). 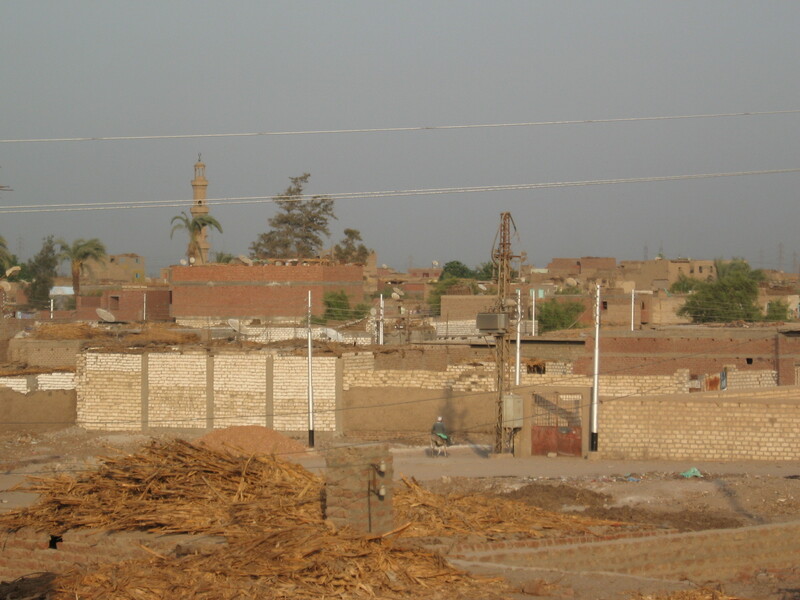 Now, the folks at International Christian Concern have begun a new blog specifically designed to keep us up to date about the persecution of Christians in Egypt. Praise the Lord for this new blog. Check it out and stay up to date on Christian persecution. Presently, the website has testimonies and videos posted from Christian in Egypt. Stay tuned for more important news on Christian persecution.